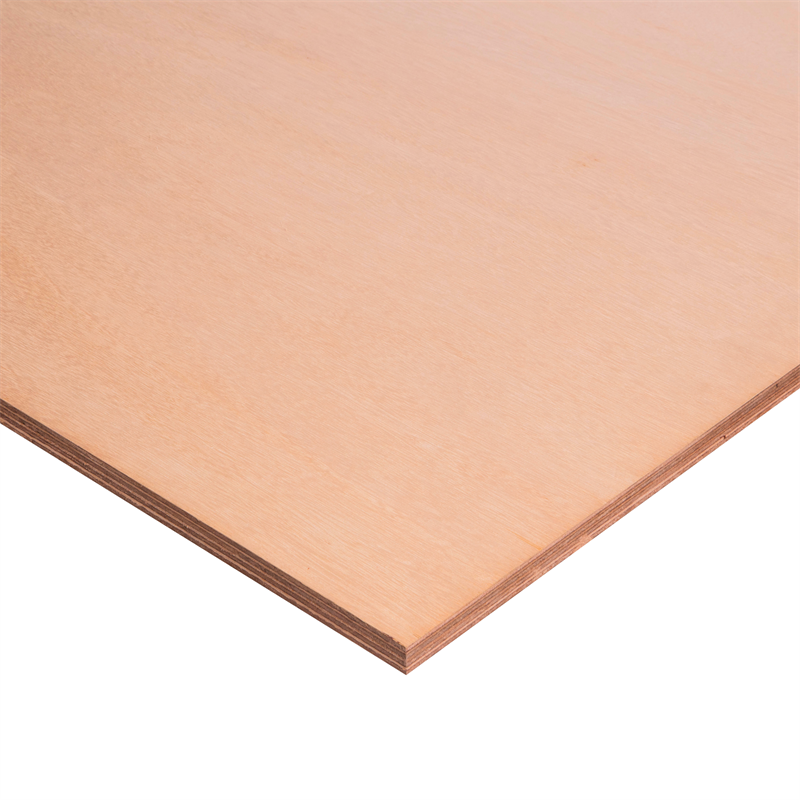 Hardwood Plywood with "AA" grade face and back and marine grade bond. Excellent veneer quality makes this product ideal for staining and painting. Marine bond will not deteriorate due to moisture exposure. Excellent strength and stiffness.